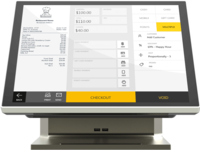 A FULLY INTEGRATED ALLINONE POS SYSTEM FOR RESTAURANTS, CAFES, BARS. FULLY OPTIMISED FOR THE HOSPITALITY SECTOR. 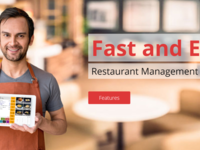 POS terminal, Customer mobile app, eCommerce site, kitchen app, back office.